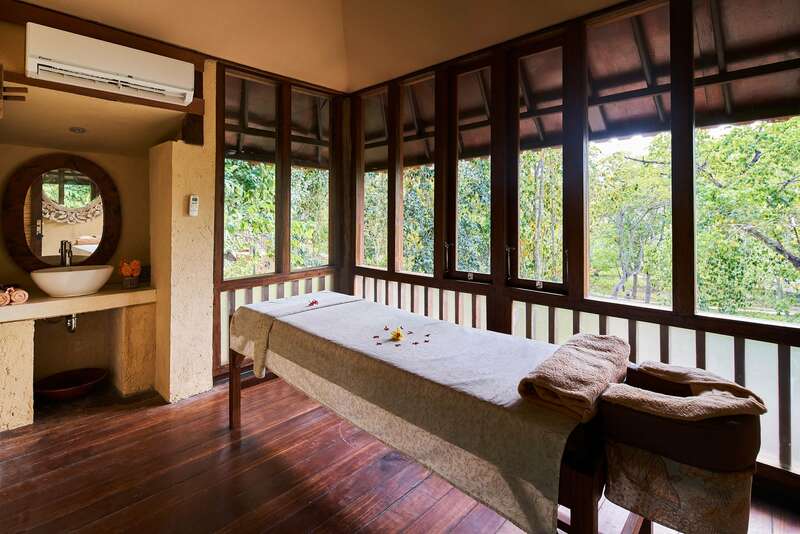 The art of massage has long played an important part in Indonesian health care. 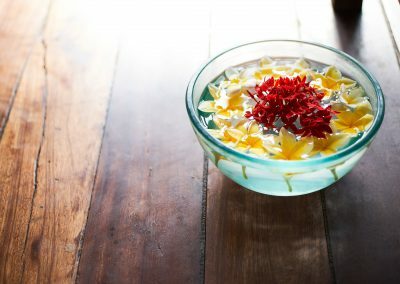 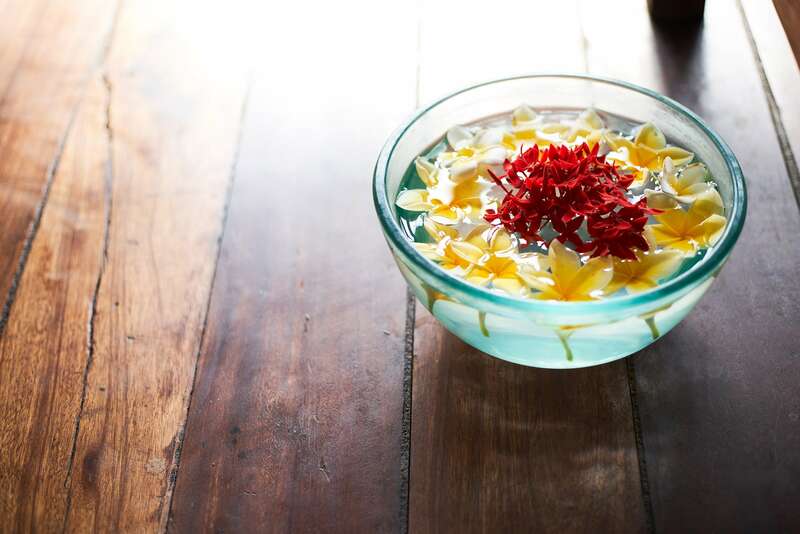 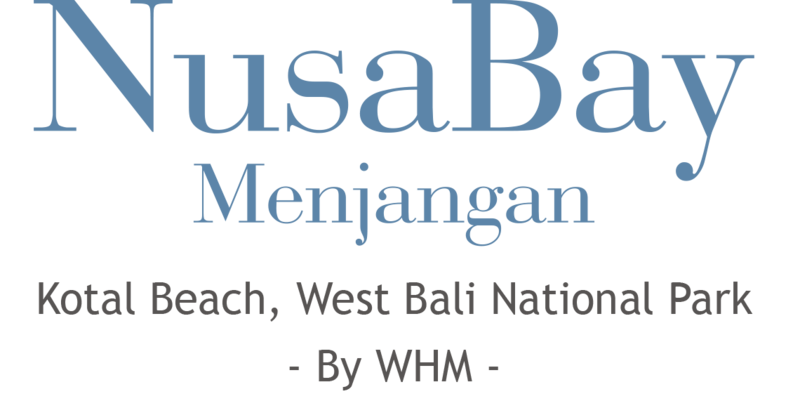 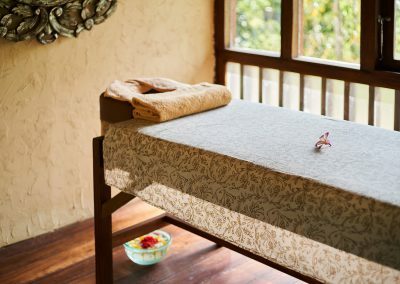 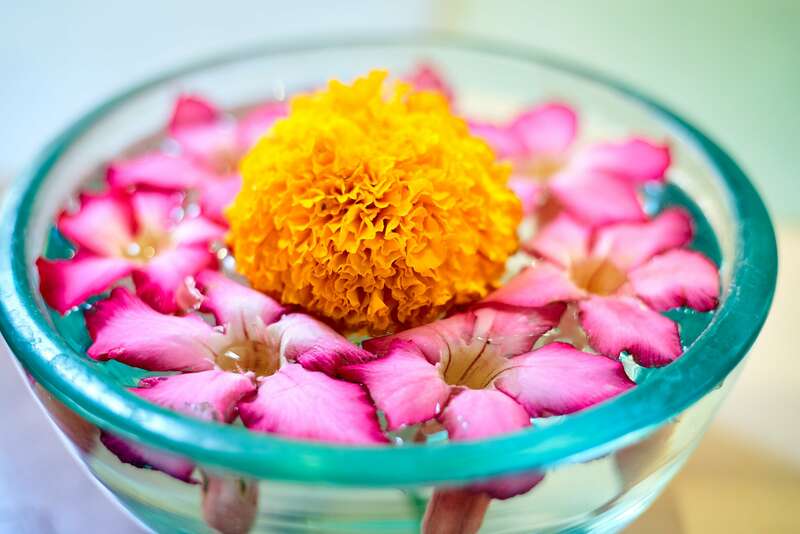 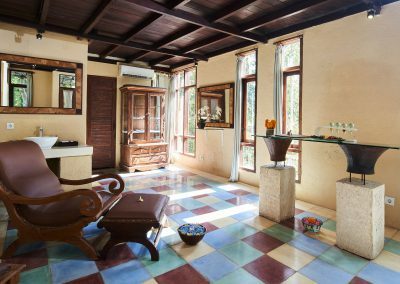 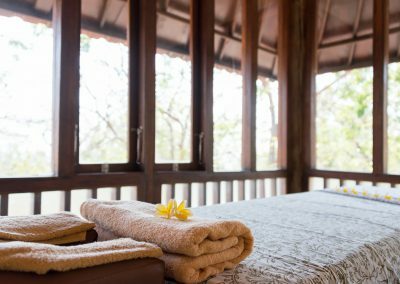 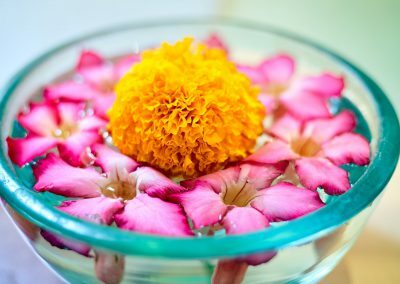 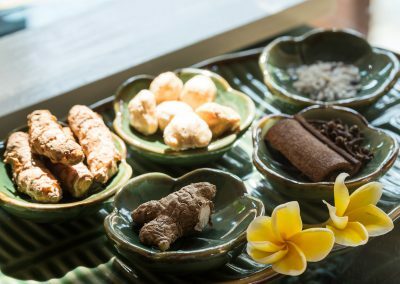 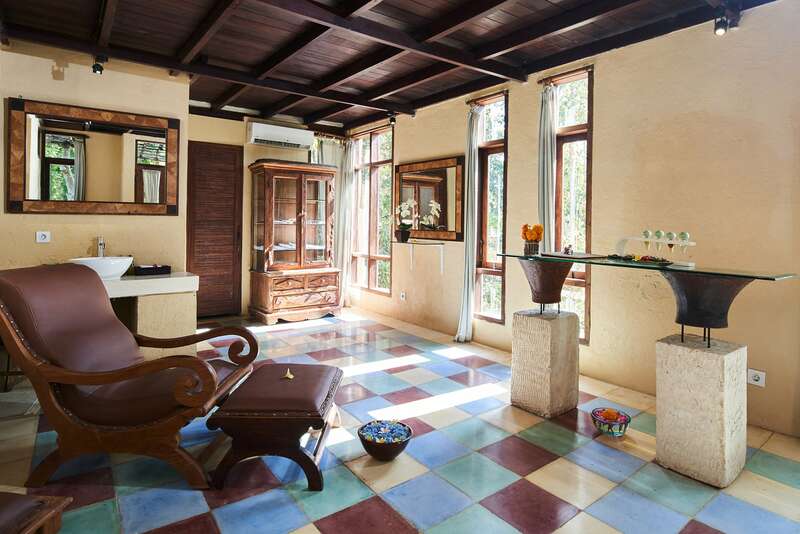 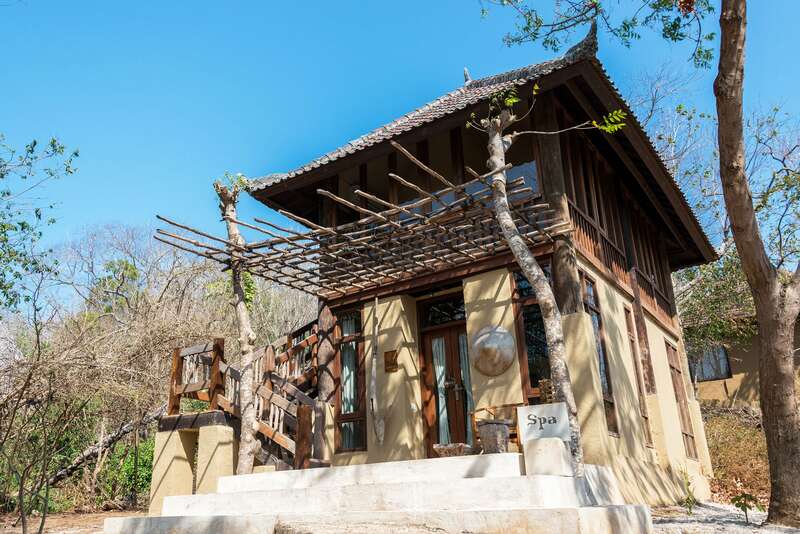 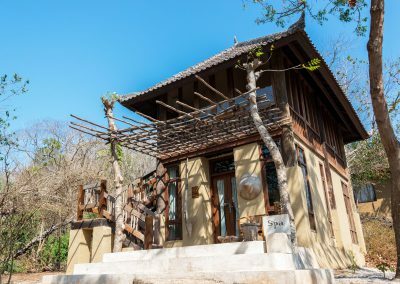 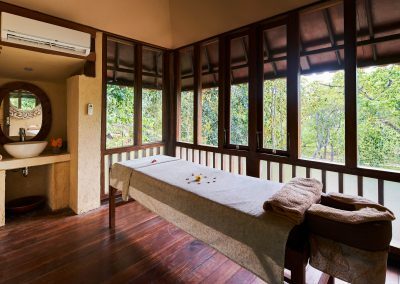 NusaBay Menjangan offers traditional Balinese and aromatherapy massages in a dedicated spa building near the swimming pool. 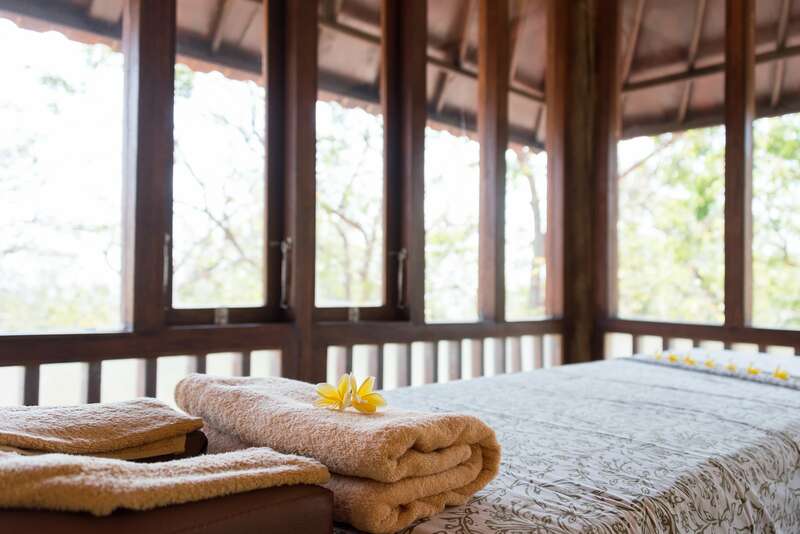 The perfect antidote to aching muscles from long trips or a day exploring the national park. 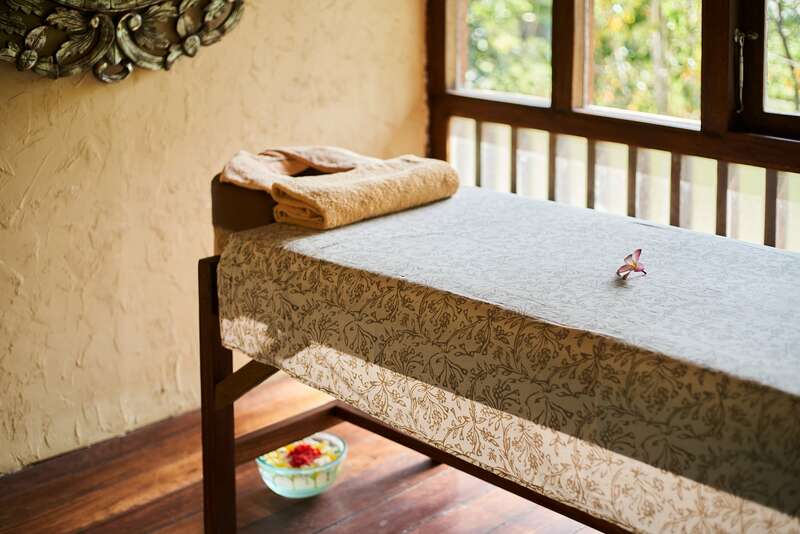 Allow trained specialists to relax and reenergize your body in preparation for your next adventure.